When was the last time you ate dinosaur? 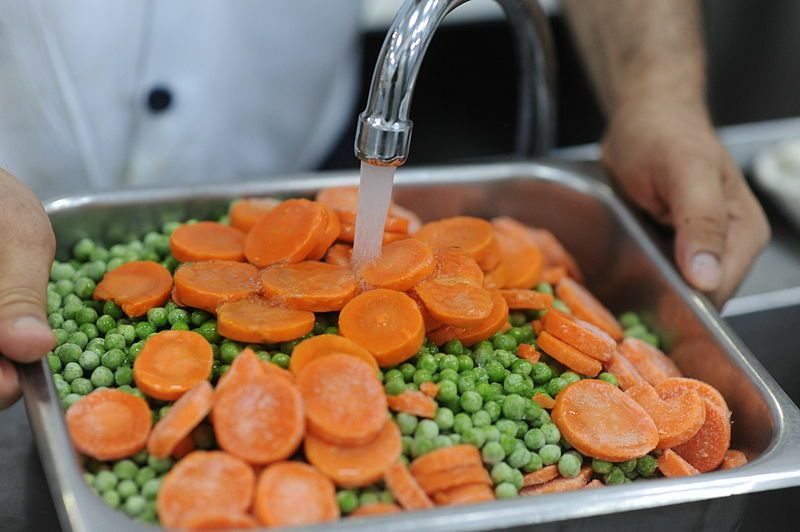 I had some just the other day, next to my peas and carrots. Shocking as it may seem, dinosaurs are all around us and we interact with them on a fairly regular basis. If you’re sitting there saying to yourself, “No, dinosaurs went extinct millions of years ago!”, let me remind you of one critical and oft-forgotten fact: all modern birds (including chickens, turkeys, toucans, and cuckoos) are dinosaurs. That’s right, the mascot for Froot Loops is a dinosaur. KFC can change it’s name to Kentucky Fried Dinosaur and still be scientifically accurate. How can this be? It all has to do with how biologists name and classify organisms (the technical term for this is taxonomy). 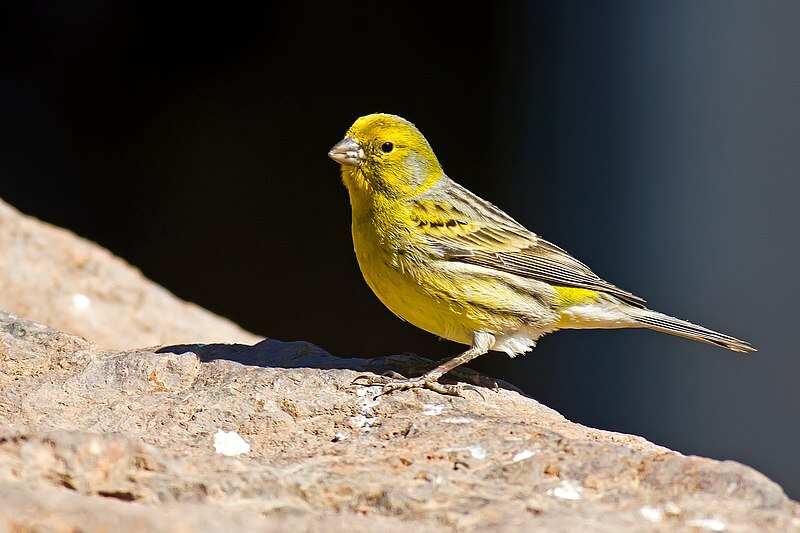 Scientists, being very much into order and rationality, made up a few systems for naming organisms and describing their evolutionary relationships. The system I’m going to focus on today, cladistics, has only a few basic rules and is incredibly helpful for understanding the history of life on our planet. Unfortunately it can be a bit daunting because there is some pretty scary-looking jargon. Let’s unpack some of that jargon and apply it to dinosaurs in order to find out how the heck the same word can be used to (correctly) describe animals as different as stegosauruses and canaries. 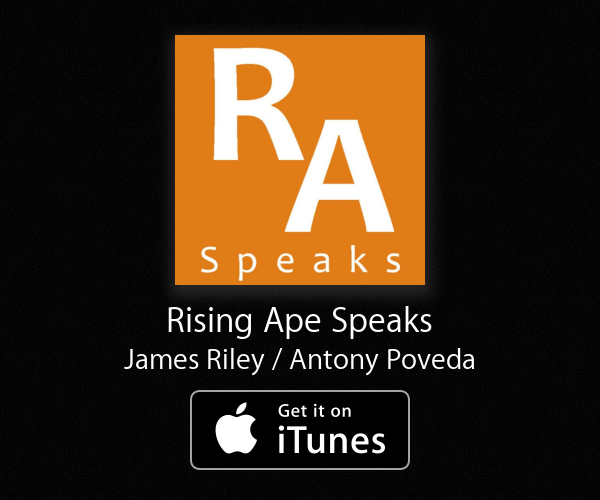 All life on Earth evolved from a single common ancestor. Organisms should be classified based on last common ancestors, with organisms that share recent common ancestors being interpreted to be more closely related than organisms with more distant common ancestors. Think of your family. 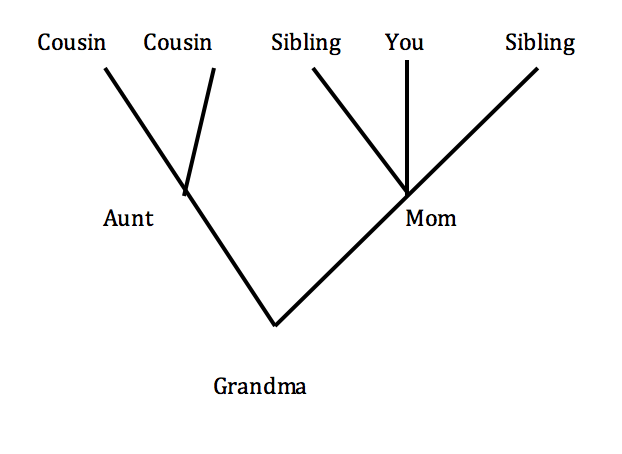 Everyone is descended from your grandparents (premise #1 above) and you are more closely related to your siblings (last common ancestor is your parents) than your cousins (last common ancestor is your grandparents; premise #2 above). Those are the basic rules of cladistics. Pretty simple in theory, right? The problem is that with organisms that have been dead for millions of years and only leave behind fragments of bone, deciding where they fit in to the family tree gets difficult. 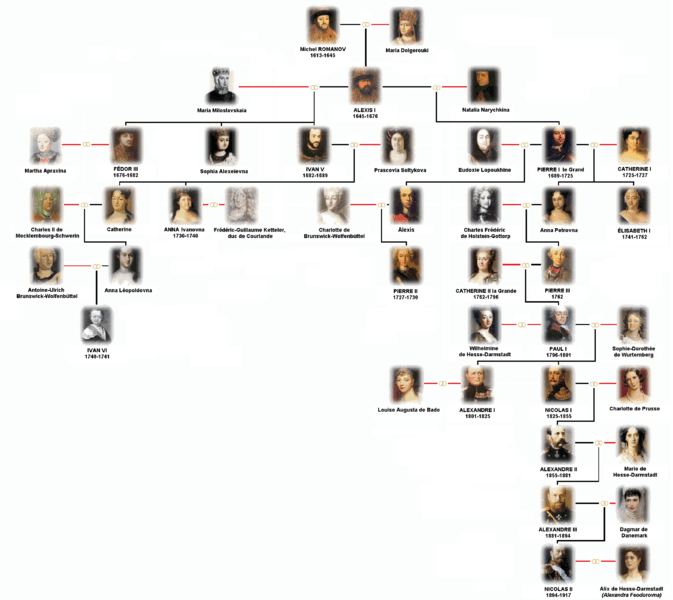 Like fitting Rasputin into this Romanov family tree. Now let’s look at some of that jargon I promised. The first word we need to understand is monophyletic. A monophyletic group is a set of organisms that all share a common ancestor. You, your siblings, and your mum make a monophyletic group. 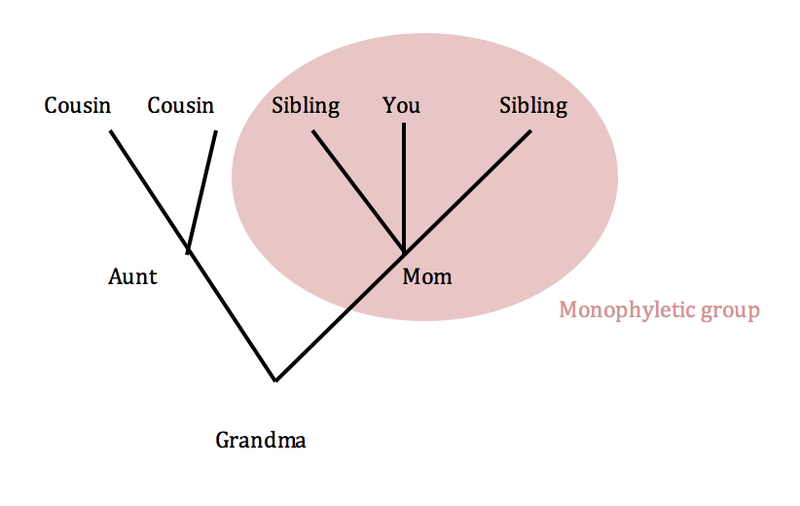 You, your siblings, your mum, and your dad are not monophyletic because (hopefully) your mom and dad are not related. Some scientists call monophyletic groups clades and they are the bedrock of cladistics. A “proper” group must be monophyletic. A nice pink monophyletic group with you right in the middle. Examples from nature include birds and primates. If the group you’re looking at isn’t monophyletic, it might be paraphyletic or polyphyletic. These are two types of almost-groups that can confuse a lot of people. 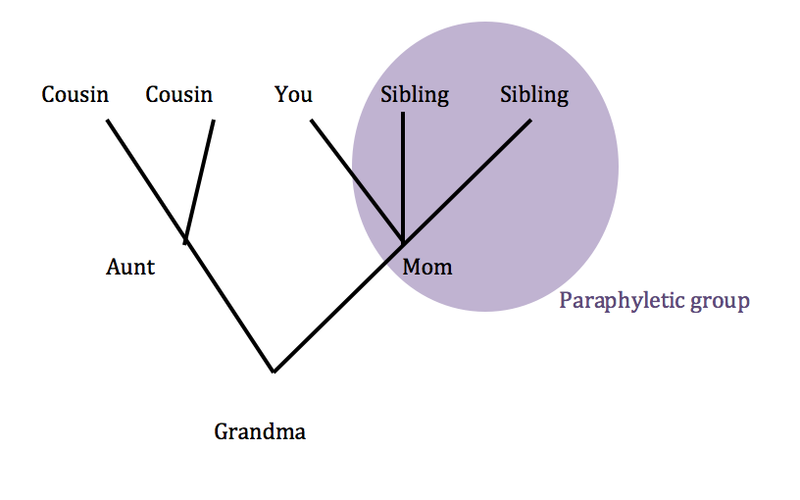 Paraphyletic groups choose a section of the family tree, ignoring a large chunk. Polyphyletic groups choose a few individuals throughout the tree without regard for common ancestors. 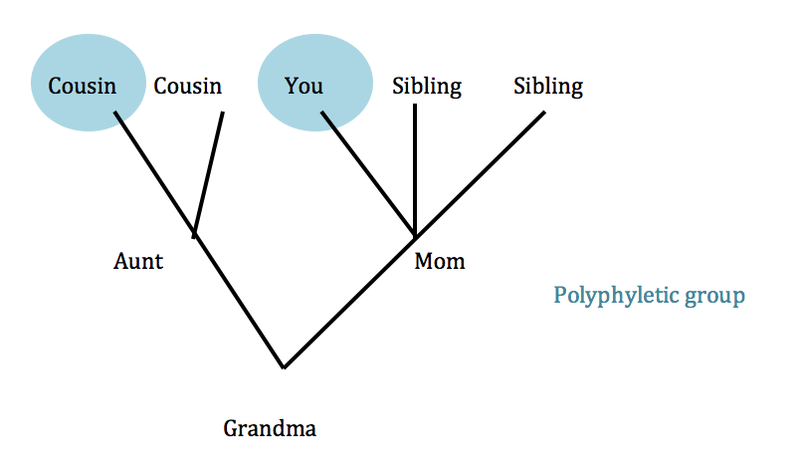 In the family analogy, a paraphyletic group could include your mom and two of your siblings but not you. A polyphyletic group might include you and your cousin. A rather arbitrary blue polyphyletic group. Examples from nature: flightless birds, warm-blooded animals. Phylogenetic trees are the most common tool used by biologists to depict evolutionary relationships. Generally the root of the tree is interpreted to be the oldest and the branches are the newest. Every branching point is called a node. So far we’ve been looking at phylogenetic trees of your hypothetical family, but now that we have a primer in cladistics under our belts, we can start to look at a dinosaur phylogenetic tree. The way to interpret this diagram is to think of time increasing as you read up. 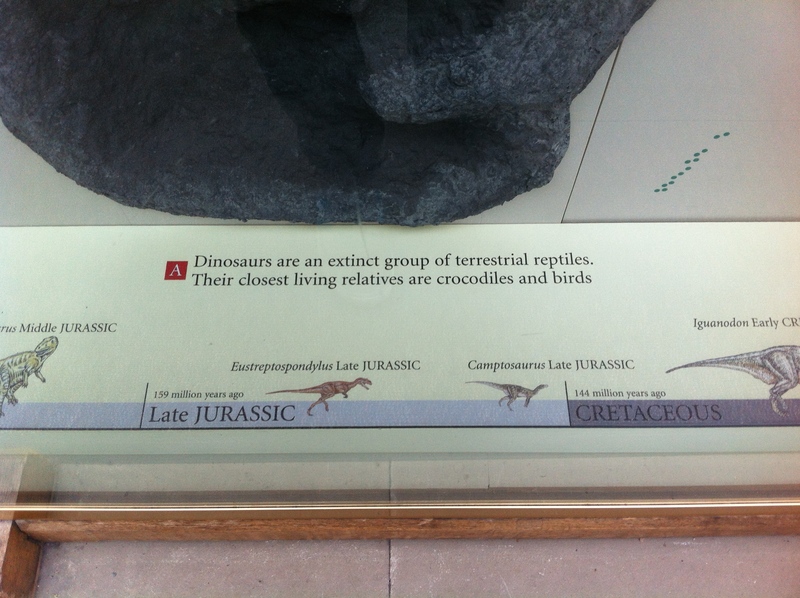 At the bottom there are the most recent common ancestor of all crocodiles, pterosaurs, and dinosaurs: Archosaurs. Just as with all of the other terms on this diagram, everything up from any given node belongs to the group labelled at the node. This means that all dinosaurs are archosaurs (but not all archosaurs are dinosaurs). 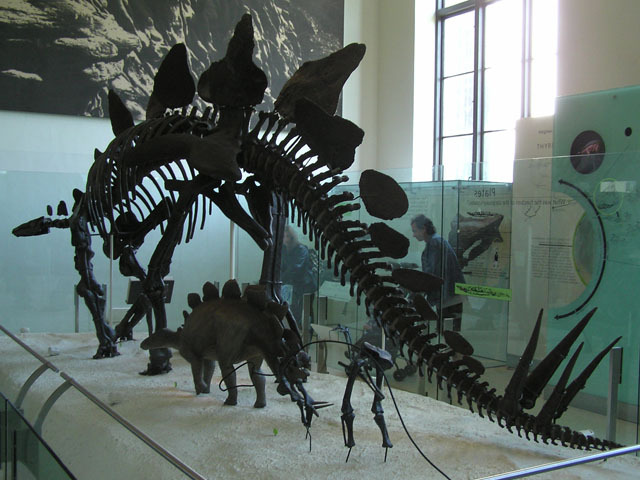 Archosaurs evolved in the late Permian or early Triassic period, about 250 million years ago. The most familiar archosaurs from that time are probably sail-backed beasts like Ctenosauriscus koeneni. At the next node, you see ornithodirans, a word which refers to dinosaurs and pterosaurs. 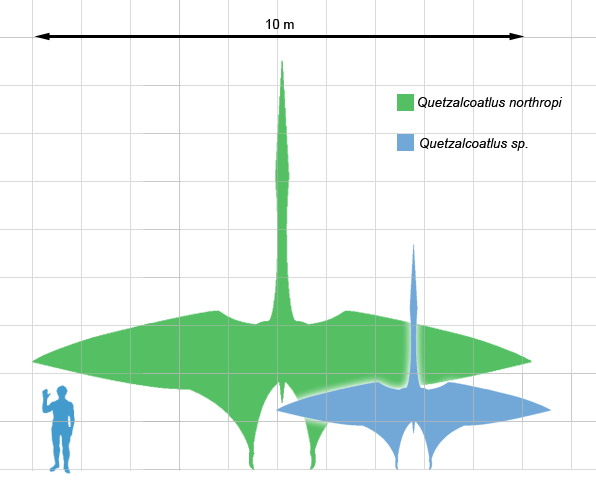 The interesting part to note here is that pterosaurs (like pterodactyls and Quetzalcoatlus) aren’t dinosaurs. They are the closest relatives to dinosaurs without actually being dinosaurs. Those are some big flying non-dinosaurs! The next node on that diagram is the one we’ve been waiting for: Dinosaurs! As you can see, dinosaurs are a monophyletic group. If you want to refer to the dinosaurs that were wiped out by an asteroid 65 million years ago, you have to make a paraphyletic group and exclude birds. You can do this by saying “non-avian dinosaurs”. Let the pedantry begin! A picture I took at the Oxford Museum of Natural History. Can you spot what’s wrong with this panel? High horses feel nice, don’t they? 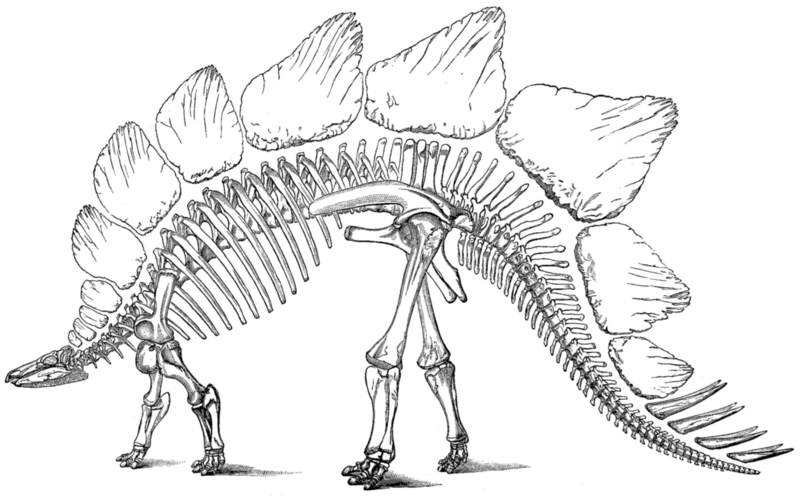 Once you know to look for it, this difference becomes glaringly obvious whenever you look at a dinosaur skeleton. 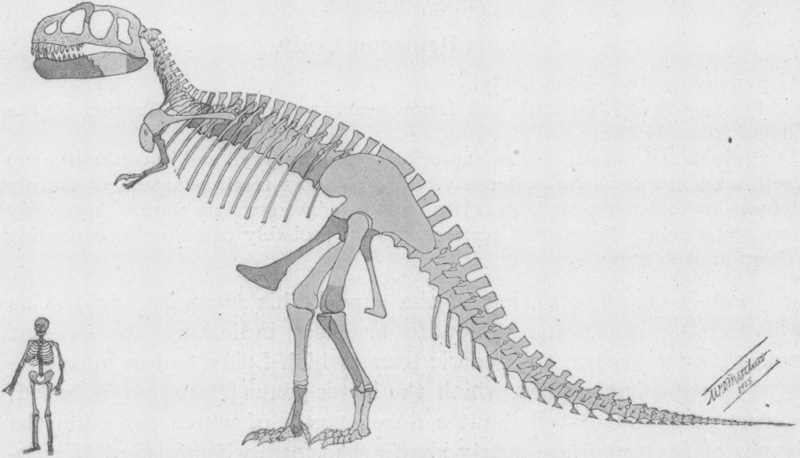 Here, have a look at a few different images of dinosaurs and see if you can tell if its ornithischian or saurischian (I often just think of these as O– and S– because even when I say them in my head I trip over the -ischi-). You are well on your way to being a dinosaur expert! 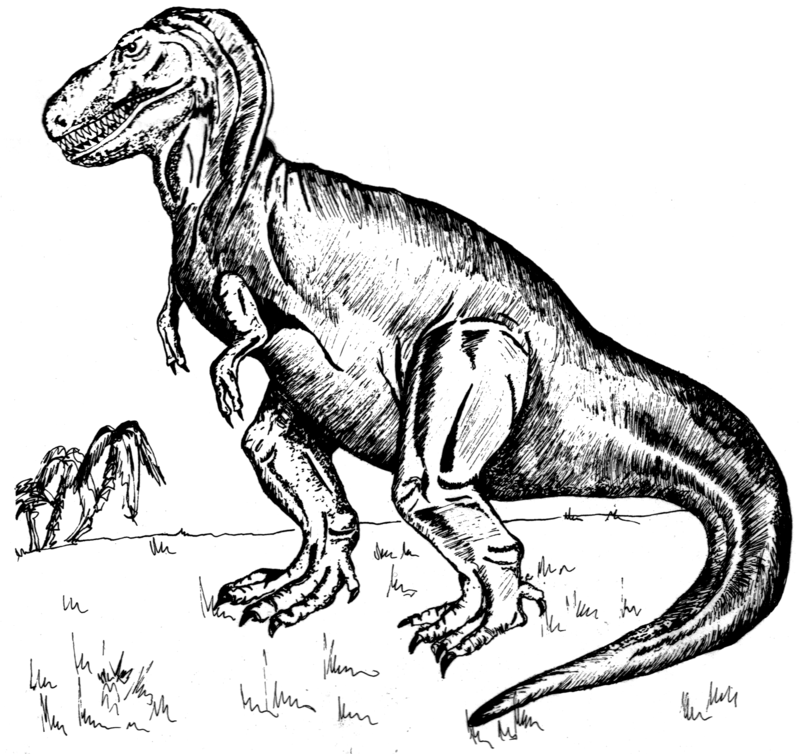 The last node we are going to discuss in the evolution of dinosaurs is the theropods. The word itself means beast feet and it is the last taxonomic word you can use to accurately describe both T-Rex and turkey. Theropods are a terrifying group of creatures, laying claim to speedy velociraptors, vicious ceratosaurs, and of course, the King, Tyrannosaurus Rex. They evolved fairly early on (~230 million years ago) and include most carnivorous dinosaurs and their descendants. My favourite extinct dinosaur is Ankylosaurus magniventris, an armoured tank of a creature with a club-tail that definitely meant business. On the other hand, my favourite non-extinct dinosaur is probably Meleagris gallopavo, a colourful but mean-looking dino best served with potatoes and cranberry sauce.